Download the guide and start learning how to attract more visitors to your firm's site! This is the second eBook in a series of four surrounding our crusade to help your firm increase its inbound case enquiries!! 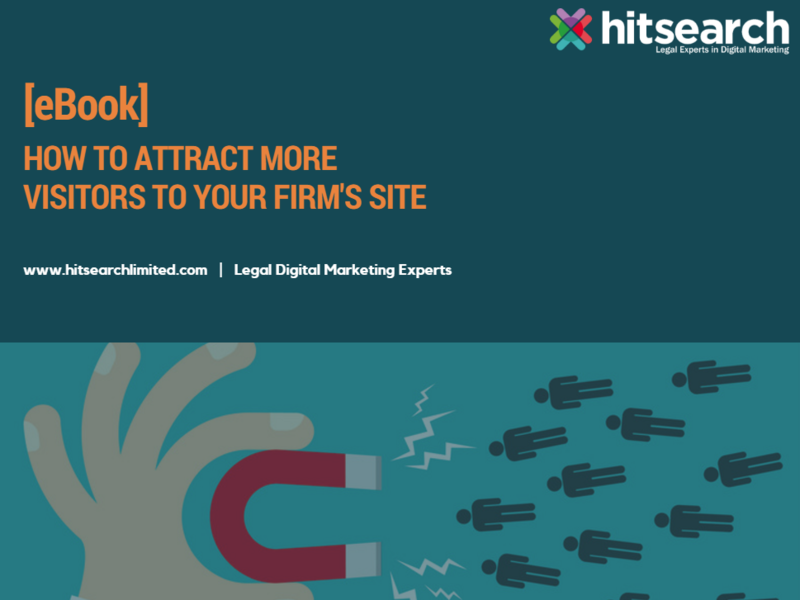 This eBook discusses a four-step process your firm can follow in order to attract more, relevant visitors to your website. We're giving away the ultimate campaign analysis templates. These will help you track your firm's progress towards those goals!